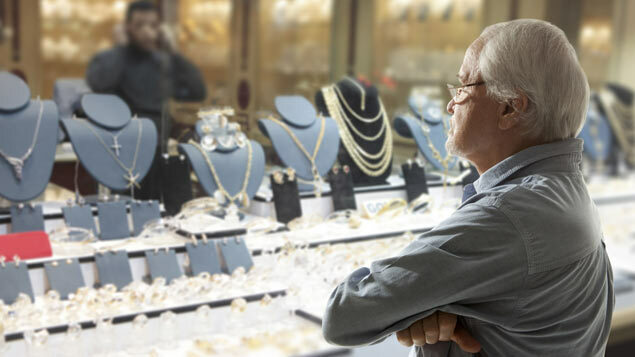 An employment tribunal awarded more than £63,000 for age discrimination to a salesperson who was nicknamed “Gramps” by his younger colleagues and later dismissed after customer complaints that he was “old fashioned” and “long in the tooth”. Stephen Simpson summarises this recent tribunal decision. The employment tribunal decision in Dove v Brown & Newirth Ltd shows that, not only can nicknames related to a protected characteristic be harassment, but they can also be part of the evidence in other types of discrimination claim. Mr Dove was a long-serving salesperson with a jewellery manufacturer until his dismissal at the age of 60. At some point, the head of sales (who was considerably younger than the claimant) began using the nickname “Gramps” for Mr Dove in emails, and verbally while others were present. Mr Dove did not complain about the nickname, which was used for a number of years. There was also evidence that Mr Dove had referred to himself as “Gramps” in an email. Mr Dove was dismissed following the transfer of some of his key accounts to the head of sales. His dismissal also followed suggestions that customers had described him as “old fashioned” or “long in the tooth” and had said that his “traditional” approach was out of step with their business needs. Mr Dove claimed age discrimination in the employment tribunal. In upholding the age discrimination claim, the employment tribunal decided that Mr Dove’s dismissal was influenced by customers’ stereotypical views. The tribunal was in no doubt that phrases such as “old fashioned” and “long in the tooth” were references to Mr Dove’s age. In essence, the employer adopted the customers’ discriminatory and stereotypical attitudes without further enquiry. The tribunal also took into account that younger colleagues referred to Mr Dove as “Gramps”, which suggested that ageist attitudes were tolerated in this workplace.